It seems like just yesterday that we opened our doors in Franklin, TN. Since then, Mad Jack’s has grown to be one of the most trusted names in asphalt and concrete. While Nashville gets a lot of media attention for being the “It City,” Franklin has just as much to offer! Here are just a few of the reasons we love working and living in Franklin. There’s still a sense of the small town feel. Whether you’re strolling through “old Franklin,” driving through the country side, or headed towards Spring Hill, you could forget that you’re just a 20 to 30 minute drive from the 25th largest city in the U.S. There’s a strong sense of community, not to mention a healthy dose of Southern hospitality. A growing food scene. From the Puffy Muffin to BB’s Bar-B-Q, Gray’s on Main to the Red Pony, there are countless places to eat in Franklin, TN. As the city grows, so does its palate, and we like what we’re tasting! A vibrant art scene. Located just outside Music City, Franklin is making a name for itself in the arts community. Local theater programs such as Act Too Players or Pull-Tight Theatre put on impressive productions every year. Monthly art crawls showcase local talent while providing excellent social mixers for artists to network. Proximity to Mother Nature. If you need to recharge in nature, you’re just a drive away from Cummins Falls State Park of Rock Island. There are over a dozen stunning waterfalls and state parks within driving distance of Franklin, TN. New construction everywhere. Nashville is growing – and so is Franklin! Some people might complain about the new traffic from new growth, but that also means new opportunities for everyone! 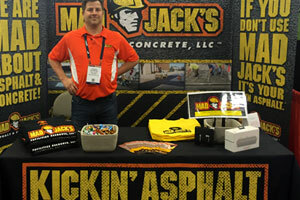 There’s a lot of momentum in Middle Tennessee, and Mad Jack’s Concrete & Asphalt, LLC is proud to be part of it. The city is rich in history and culture. Did you know that the city of Franklin was actually named after Benjamin Franklin? Franklin also happened to be a friend of a member of the Continental Congress who was named Dr. Hugh Williamson. You guessed it: Williamson County was named after him. The Battle of Franklin was also a pivotal moment in the Civil War. There are many museums and galleries where you can learn the fascinating history of this city. It’s the perfect place to raise a family. With a reasonable cost of living, respected schools and booming economy, Franklin is one of the best cities for young families. No wonder an average of 100 people are moving to Nashville and the surround area each day! These are just some of the many reasons we love Franklin. Do you agree with this list? 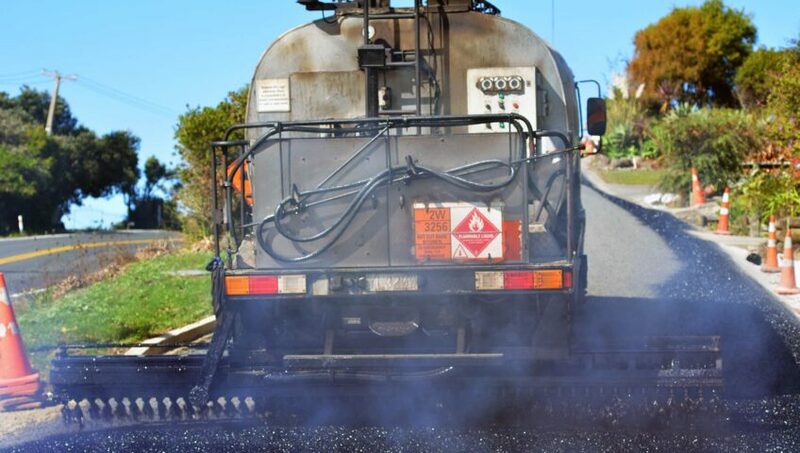 If you are a property manager, business owner or need pavement and asphalt services, consider Mad Jack’s as your asphalt and concrete resource in Franklin and Spring Hill, TN. 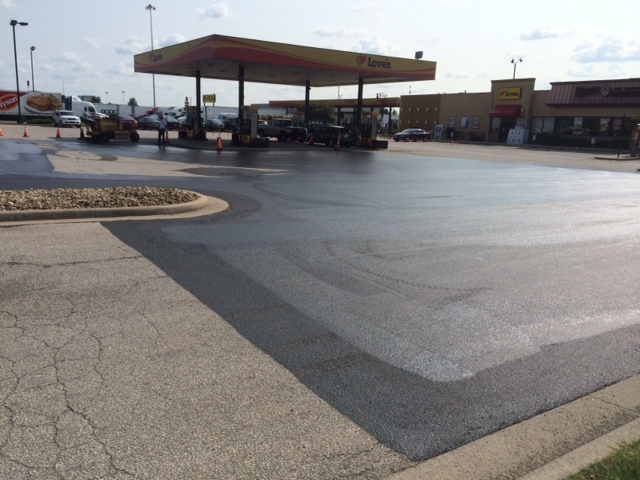 We are committed to being your one-stop shop for parking lot maintenance. If you are interested in learning more about our services, please call us at 615-472-9288 or email info@madjacksasphalt.com. Your parking lot is your “Welcome” mat. Think about it: before visitors ever step foot inside your business, church, school or gated community, they have to find a place to park. 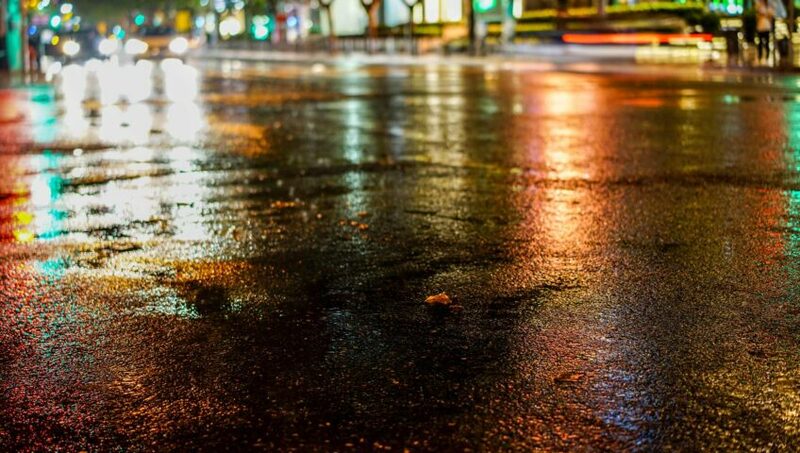 Faded parking lines, untreated potholes, and poor storm drainage can create a hazardous obstacle course for your visitors. Reduce your liability and show some Southern hospitality by investing in quality commercial and retail parking lot maintenance. Whether you’re located in Nashville, Franklin, Spring Hill or anywhere in-between, Mad Jack’s is your one-stop resource for concrete and asphalt construction. During parking lot construction and maintenance projects, our workers wear hardhats and safety vests. Our team is here to do our job, and we take it seriously. We strip your parking lot following ADA compliance standards. Cones and accessories clearly mark the construction site to maintain flow of traffic and keep everyone safe. Every member of our crew is properly trained on operating equipment. When necessary, we can barricade the work site for the protection of our team as well as your guess. 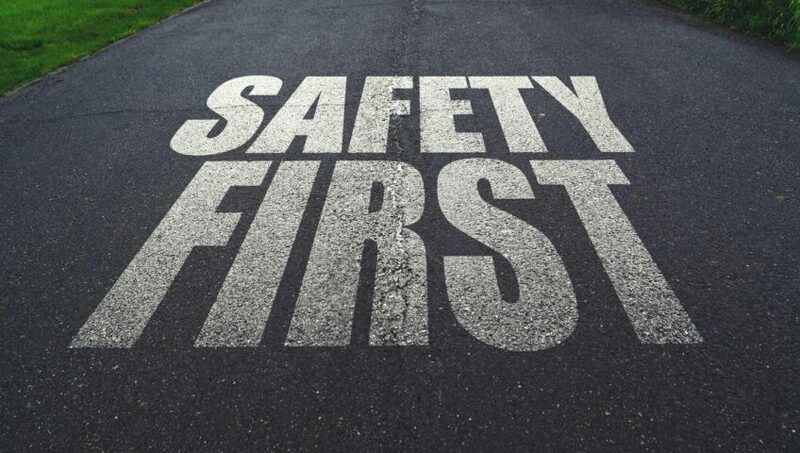 Aside from quality paving, we pay close attention to traffic markings and traffic patterns so that your parking lot is as safe as possible. Our eco-friendly paving solutions in Nashville, Franklin and Brentwood, Tennessee minimize the risk of cracks and potholes. We also work to make sure your storm water drainage is as efficient as possible. Whether it’s construction, maintenance or redirecting the current traffic flow of your parking lot, Mad Jack’s Asphalt & Concrete is here to help. The Restaurant Facility Management Association (RFMA) is about to experience a taste of madness. 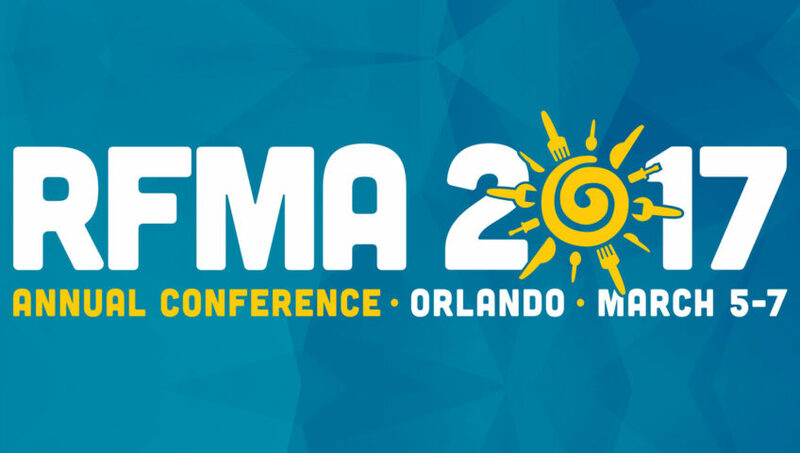 Yes, that’s right: Mad Jack’s is proud to announce that we will be attending the RFMA 2017 conference in Orlando, FL. The annual conference will begin on March 5, 2017 and runs through the 7th. It is the biggest opportunity for industry insiders to network with Restaurant Facility Professionals and Vendors. Mad Jack’s will be at Booth 1339. Please stop by and visit us to chat about your parking lot maintenance game plan for the upcoming season. We will have all the information you need for commercial and retail parking lot maintenance. 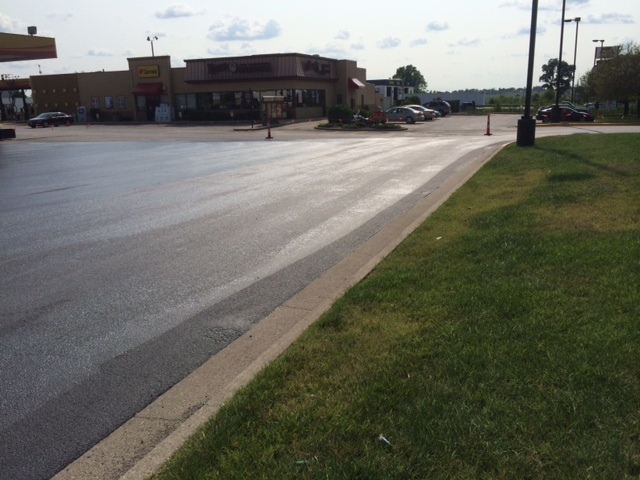 Commercial and retail parking lot maintenance is our specialty. Whether you need asphalt and concrete for new construction or maintenance repairs for your restaurant, Mad Jack’s is your one-stop resource. 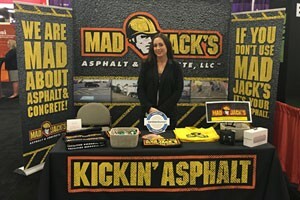 Please call us at (615) 472-9288 or email us at info@madjacksasphalt.com to learn more. We thank all who stopped by our booth to meet the Mad Jack’s team and discuss your parking lot maintenance program. Mad Jack’s received the 2015 “Angels Among Us” award from St. Charles Borromeo School for the charitable contribution of work on their playground sidewalk steps. 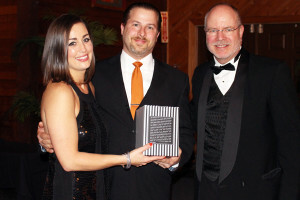 We are honored to have received this recognition and award!